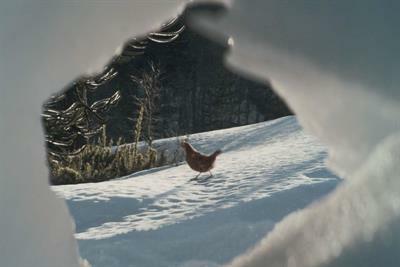 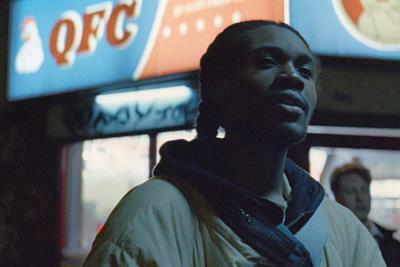 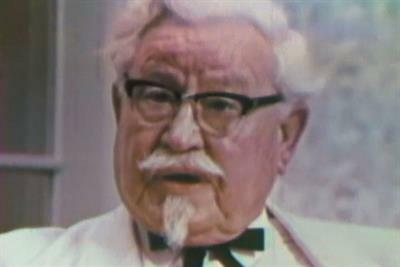 A collection of the best KFC creative work, such as advertising, marketing campaigns and videos. 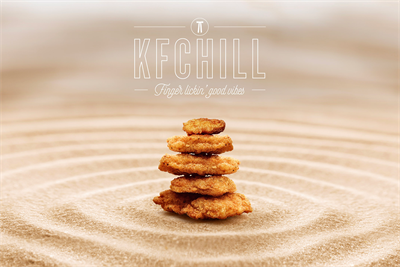 KFC delivers a twist on lunch and its Colonel mascot. 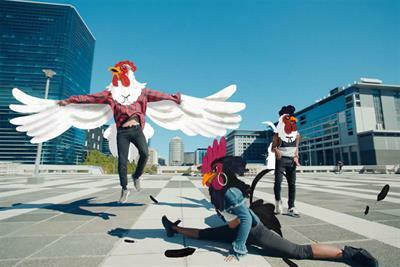 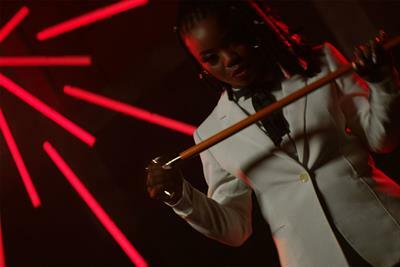 People turn into super-charged, dancing and dunking, animated chickens in the latest campaign from KFC. 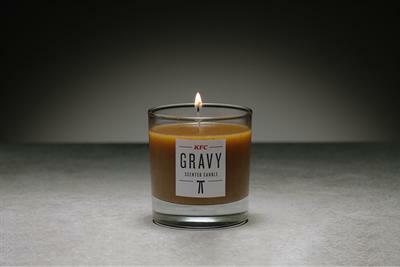 KFC has captured the essence of its tasty golden gravy in a scented candle. 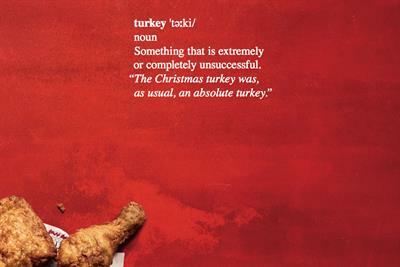 KFC continues its Christmas campaign with a press ad playing on the dictionary definition of turkey. 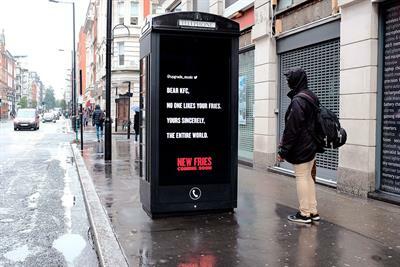 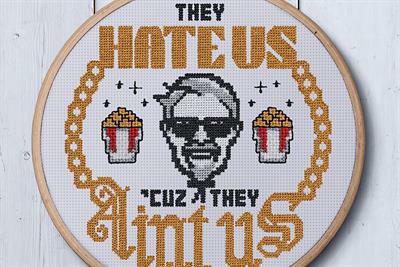 KFC embraces the haters in a campaign to launch its new fries this November.